Details of the CIA’s Dumbo project, a system that manipulates devices such as webcams and microphones on Microsoft Windows-operating systems, have been published by WikiLeaks. The program also corrupts video recordings, according to the leaked documents. Dumbo can identify, control and manipulate monitoring and detection systems on a target computer running the Microsoft Windows operating system, according to the documents. “Logging entries are also preceded by a header labeling if the entry is good, bad, or simply informative,” the field guide notes. “The following shows an example log excerpt:"
It identifies installed devices such as webcams and microphones, locally or connected by wireless (Bluetooth, WiFi) or wired networks, and it can block all processes related to the devices, including recording and monitoring. 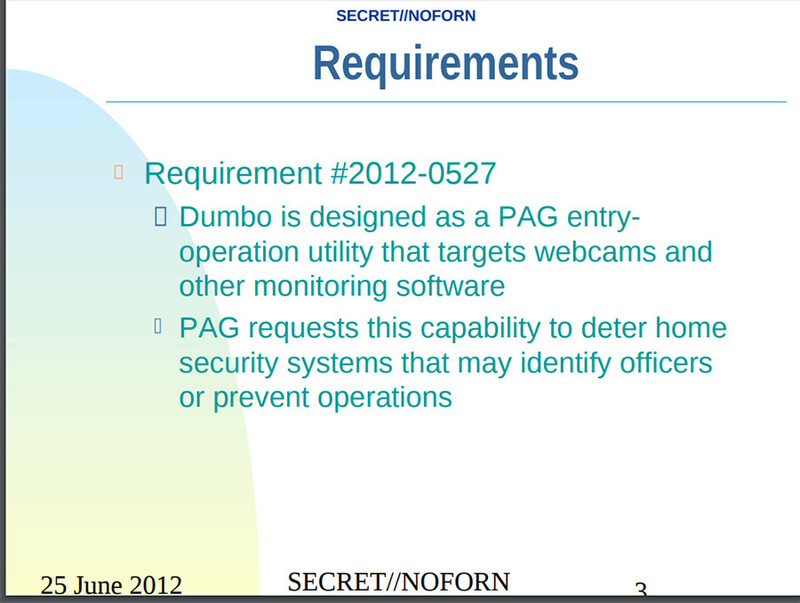 A user guide dated June 2015 sets out Dumbo’s capacity to mute microphones, disable all network adapters, and suspend camera recording. The program notifies its operator of any files to which those processes were actively writing so that they may be selectively corrupted or deleted. 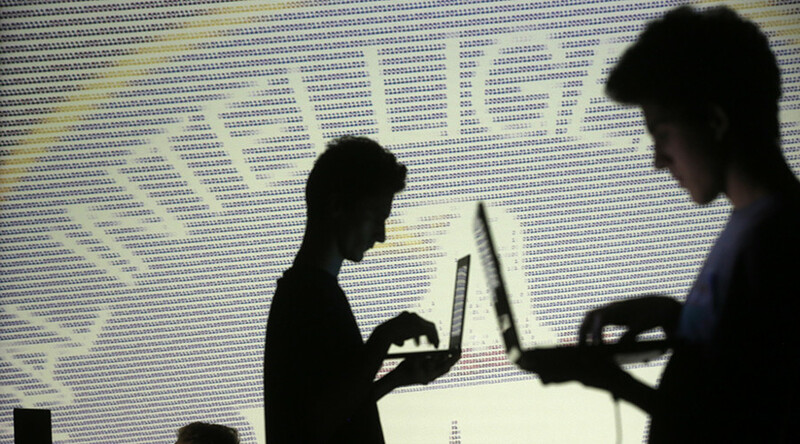 WikiLeaks suggests that by deleting or manipulating recordings the operator can create fake – or destroy real – evidence of their intrusion into the device. The documents say Dumbo operates on 32bit Windows XP, Windows Vista, and newer versions of the Windows operating system, but is not supported for 64bit Windows XP, or Windows versions prior to XP.